Treasury Secretary Steven Mnuchin has contacted the CEOs of the six largest American banks this Sunday in order to calm US financial markets who have gone through a tumultuous week and could possibly react badly to the government shutdown. According to Mr. Mnuchin, the banks have assured him that, for the time being, sufficient money will be made available for loans to consumers and the business community. On Twitter, he announced that he had telephone conversations with the directors of the six largest banks in the country: Bank of America, Citibank, Goldman Sachs, JP Morgan Chase, Morgan Stanley, and Wells Fargo. In a special working group of President Trump for the financial markets, of which Mnuchin is chairman, he will also hold discussions with directors of the Federal Reserve, the Securities and Exchange Commission (SEC) and other relevant leaders in the financial world on Monday. During this meeting he will discuss how the turmoil on the financial markets can be limited. 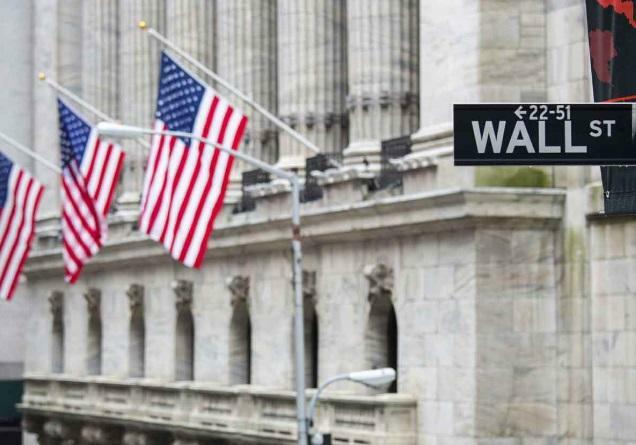 US equities have fallen sharply in recent weeks due to fears of declining economic growth. But according to the Treasury Secretary, there is still 'strong growth in the American economy'. He also states that, despite the shutdown, employees at his own department continue to carry out the core tasks. Congress and the White House did not reach an agreement on a new state budget on Friday. Because of the shutdown, hundreds of thousands of civil servants have been sent home and are not receiving any salary. That comes at a time when there is a lot of nervousness in the financial markets. Just last Friday, the bears capped a week that was the worst Wall Street has seen in 10 years. It ended with the Dow down another 420 points. The idea that President Trump would indeed fire the Fed boss could completely erase the remaining trust in Wall Street and cause a stock market crash. Mr Mnuchin is therefore mainly busy doing damage control, but the past has shown that these kinds of messages are usually counterproductive.